I'm happy to hear from EyeforTravel* We'd love to keep in touch. By submitting this form you agree to receive the latest news, content & updates from us. You can withdraw consent by unsubscribing at any time. 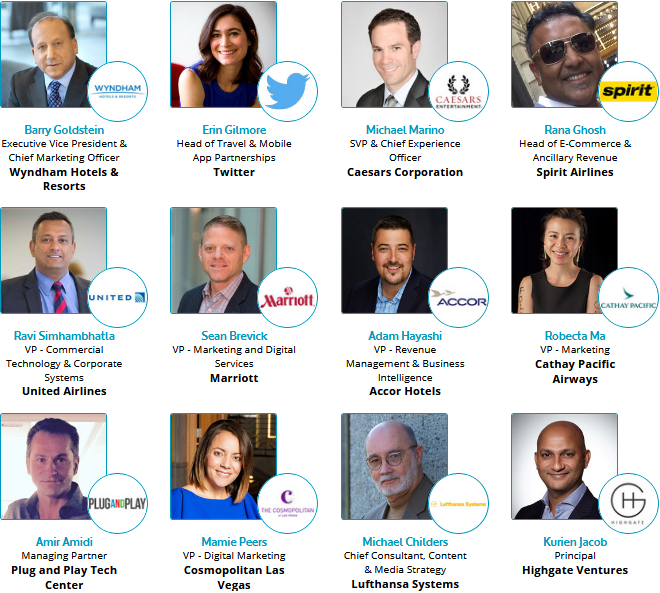 With a unique blend of 400 top commercial, data, technology, and marketing execs from across the travel industry – this is one event you do not want to miss out on. Download the brochure and 2018 attendee list now!